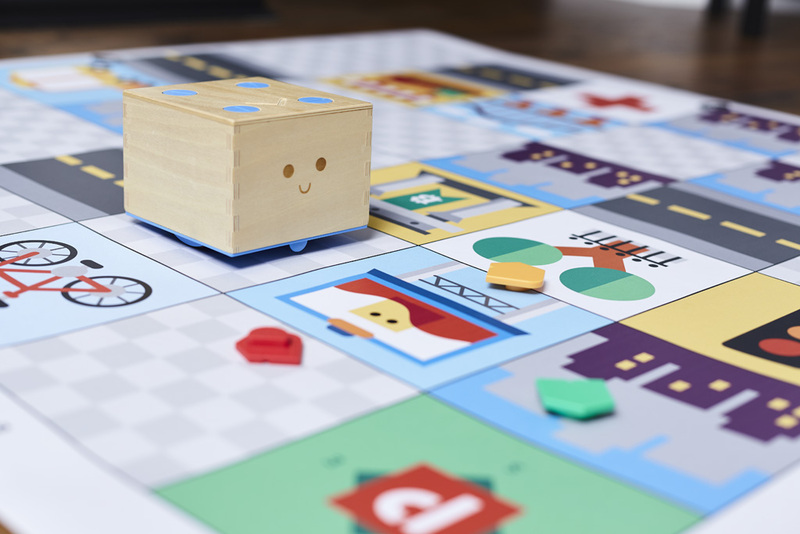 Help Cubetto find his way around the big noisy city. Learn facts and ask questions about our everyday lives! Download pdf. 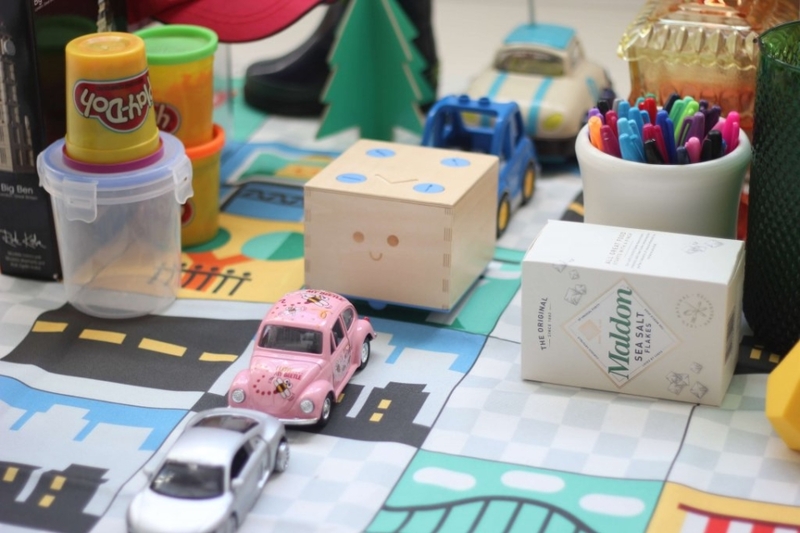 Channel your inner architect and build a skyline for a city adventure. 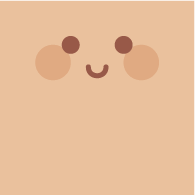 This activity is super easy and super fun! Looking for original fancy dress ideas? 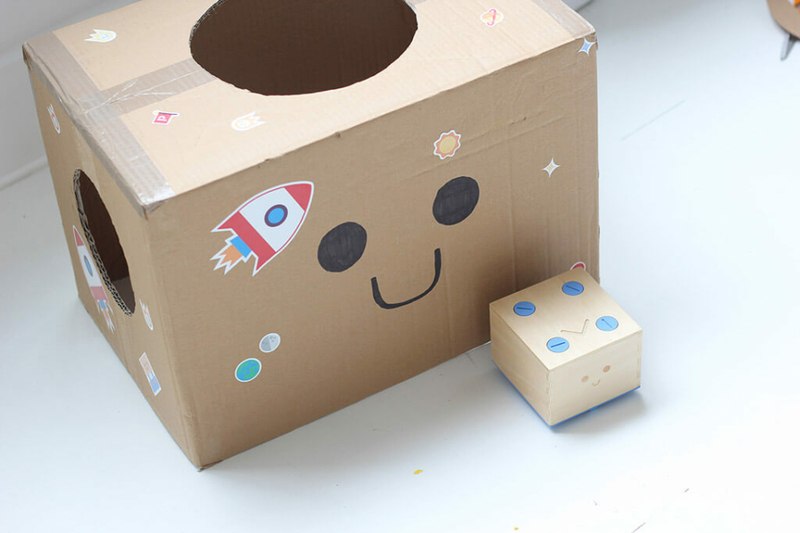 Dress up as your favourite wooden robot, Cubetto, with this easy tutorial!